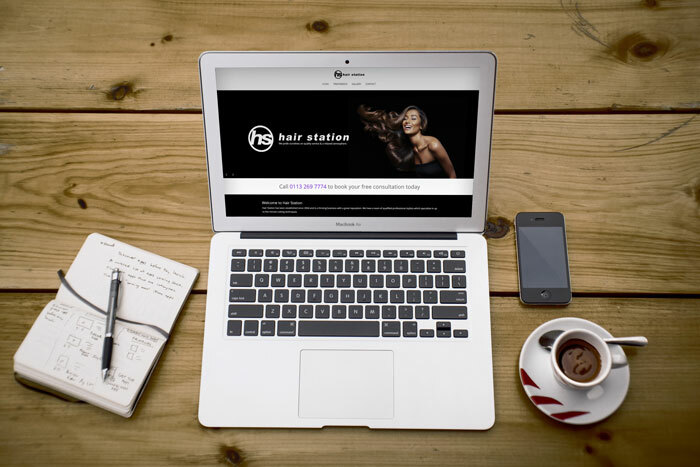 A long established Ladies and Gents Hairdressers in the north of Leeds district of Shadwell wanted to upgrade their existing webpage into a modern well designed mobile responsive website to highlight their range of hair styling services and products. Built in WordPress with the focus on high quality images and minimalist content, this was delivered on time and under budget. Steven, the business owner said afterwards that dealing with Gemini was a pleasure and nothing was too much trouble. After a number of previous attempts to get something they liked from other web designers, they finally had.